Craig Cleeve House bed and breakfast is situated within walking distance of Stratford upon Avon town centre. 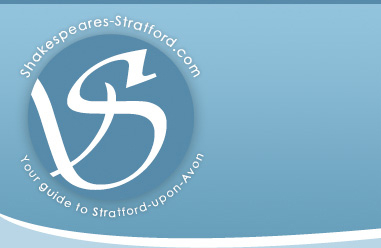 It's located in a perfect position to absorb all that Stratford upon Avon has to offer. While you stay why not walk along the beautiful River Avon, visit the Shakespeare Attractions, do some shopping and dine in one of the many fine Stratford upon Avon restaurants.